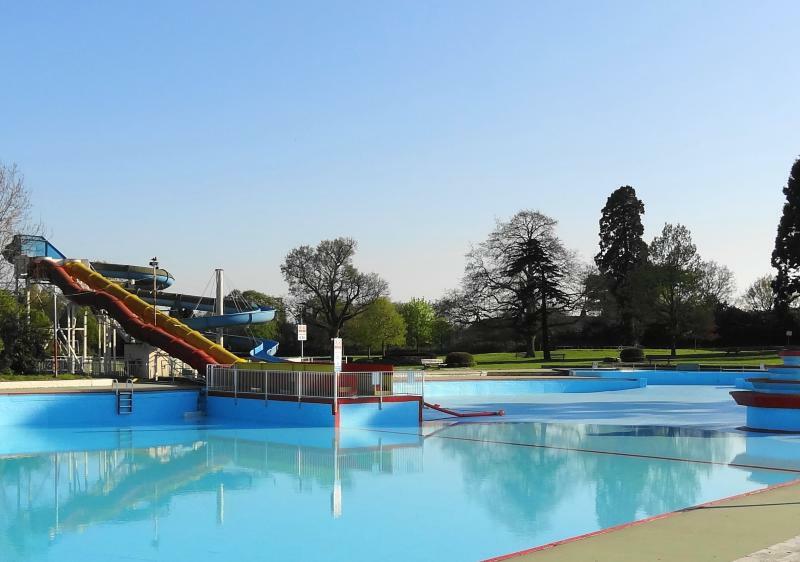 The Aldershot Civic Society have created an open questionnaire and we are keen to gather opinions about how people would like to see Aldershot Lido develop. The two documents below show the consultation as undertaken by Rushmoor Borough Council that resulted in the proposition to turn the whole lido into a splash pad. You may find it helpful to read them as they show the depth of their thinking in the initial stages and in reading the findings you may wonder how a splash pad solution was the only proposition. Our questionnaire is independent from Rushmoor Borough Council, but we will be presenting the findings and it will be used to show how the people of Aldershot would like their lido to be developed. Click the link below to access the questionnaire. We will be displaying the results and findings shortly.